After a beta period lasting over five months, Valve is finally ready to give all Steam users access to Family Sharing. The program gives a user the chance to share their entire game library with up to five others, with some restrictions in place to ensure the system isn't abused. 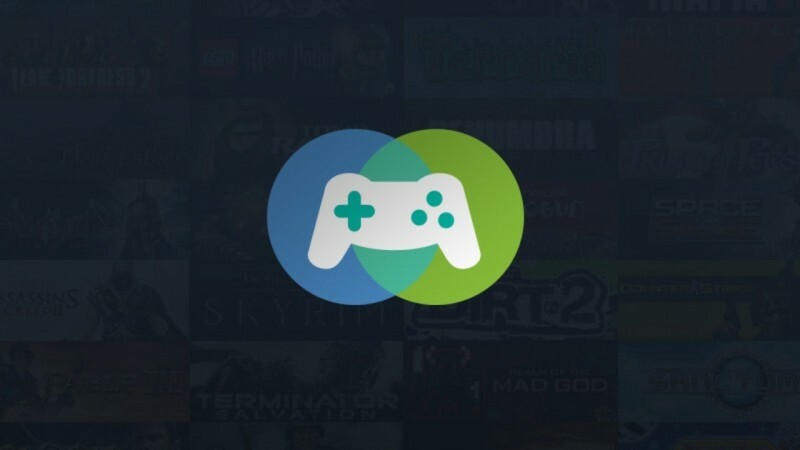 At the start of the beta program each Steam user could share their library with up to ten other accounts, although that has been changed for the final launch to ten devices. In the Steam application settings you'll be able to authorize certain machines for Family Sharing, and then up to five Steam accounts can access your library across those ten machines. Only one account can access a shared library at any one time, so even if two users want to play different games, only the person who first accesses the library can play. The owner of the library always has priority access to their collection though, and if they want to use it, anyone else that's accessing it will be prompted to exit the game or buy it themselves. Aside from these restrictions, Steam users accessing a shared game will be able to upload their own saves to the cloud, and unlock their own achievements. Even DLC will be available through the program, so long as the user accessing it also doesn't own the main game.